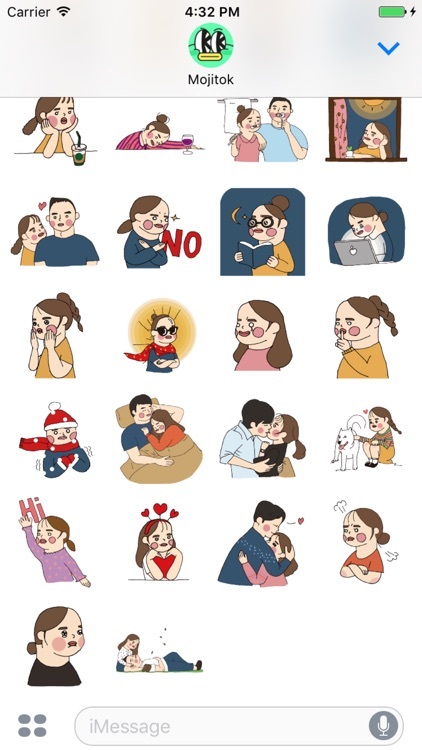 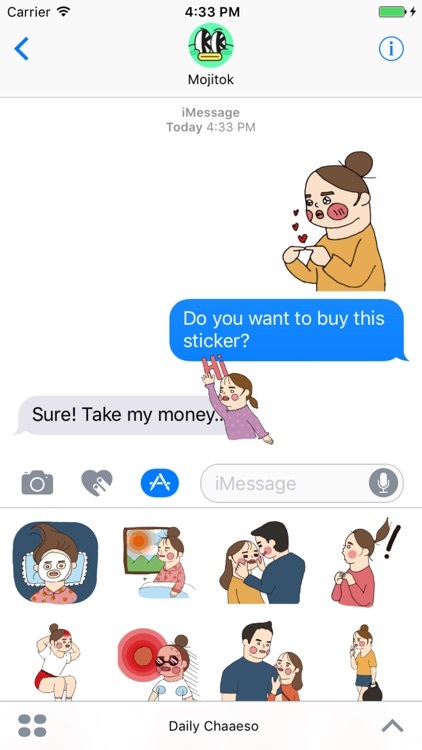 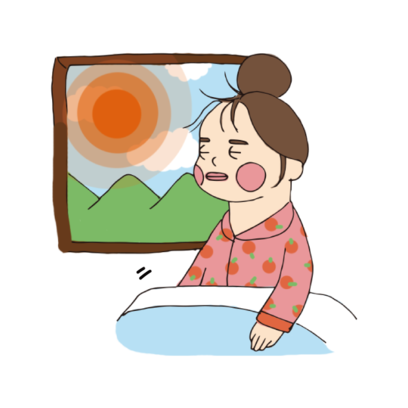 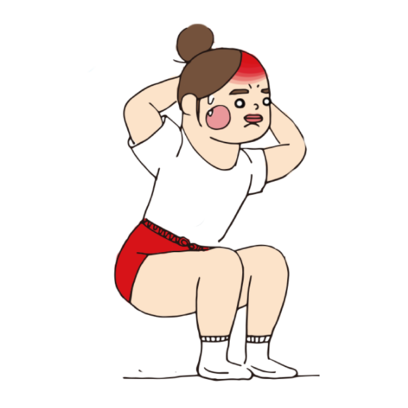 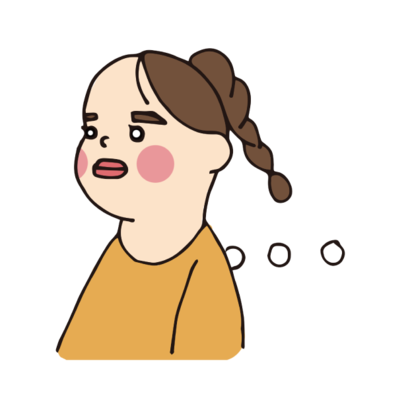 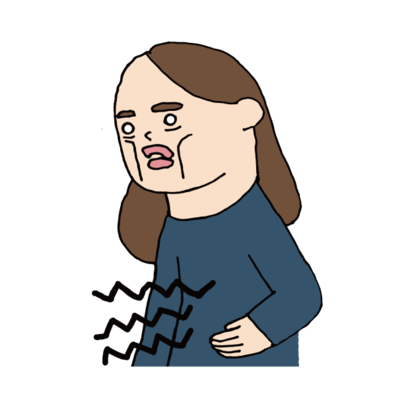 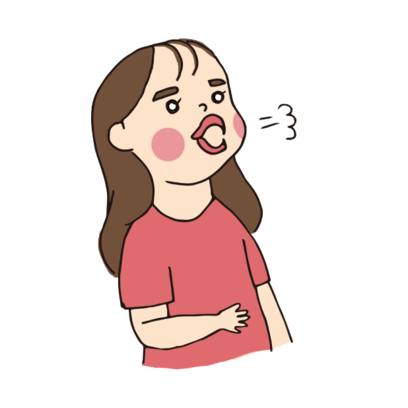 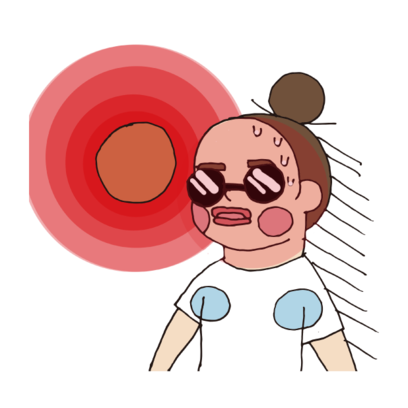 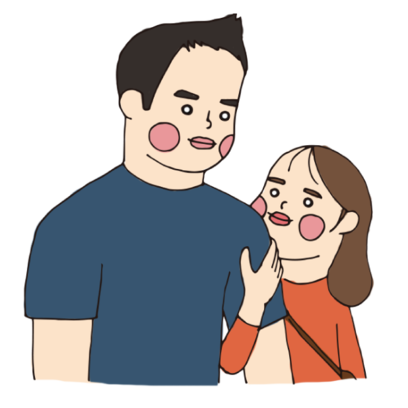 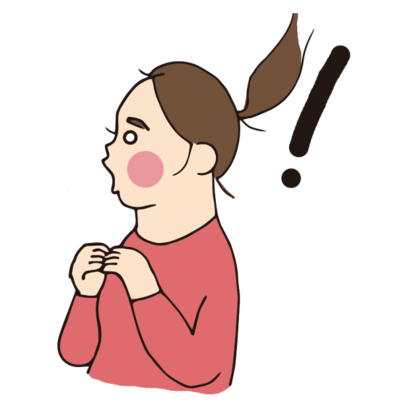 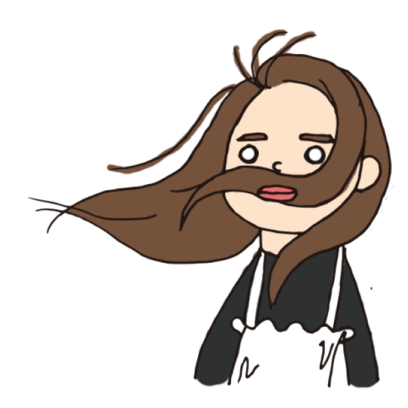 Daily Chaaeso Stickers by Platfarm Inc.
An emoticon that depicts the daily life of a 23-year-old girl, 'Chaaeso'. 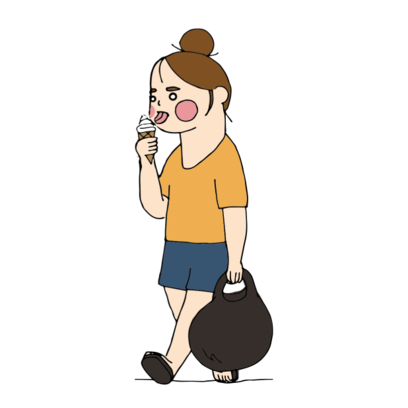 We have included the daily life of 'Chaaeso', but in fact we all spend the same routine as her. 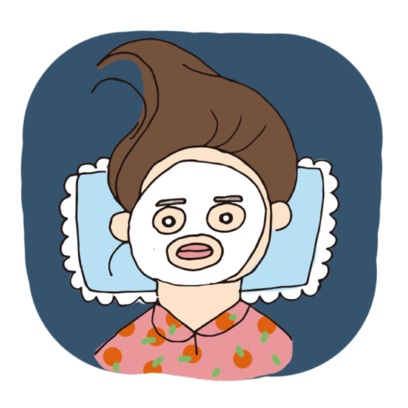 She expresses her daily life without any embarrassment, so everyone can laugh and sympathize. 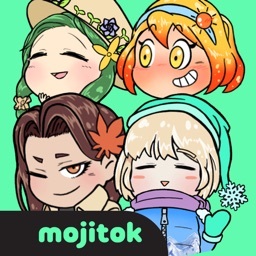 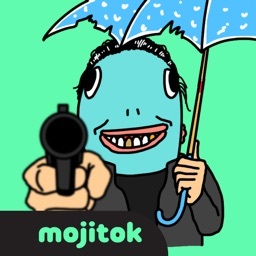 Mojitok is the platform for everyone to have fun communication.